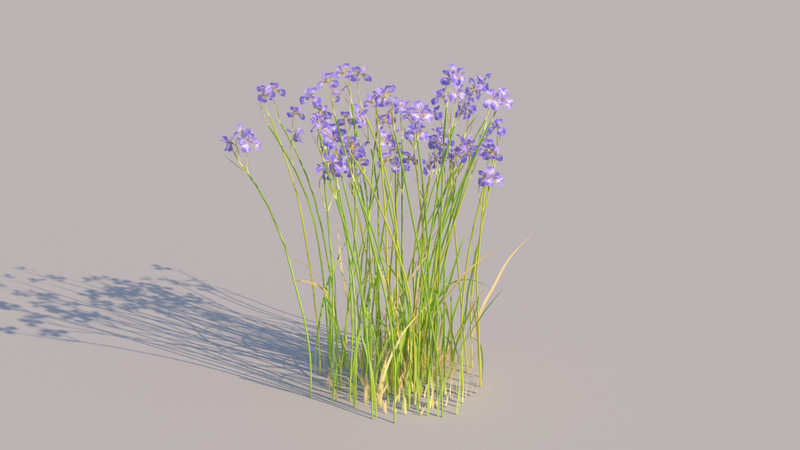 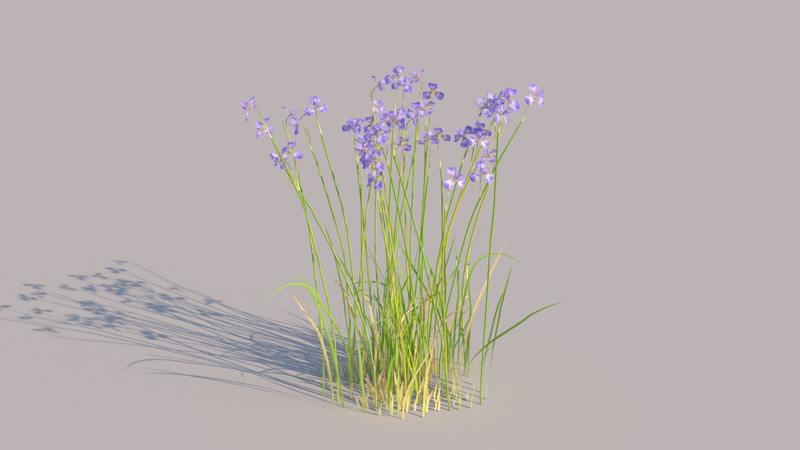 Iris Flowers is a set of 11 grass shrubs from the upcoming Real Shrubs bundle. 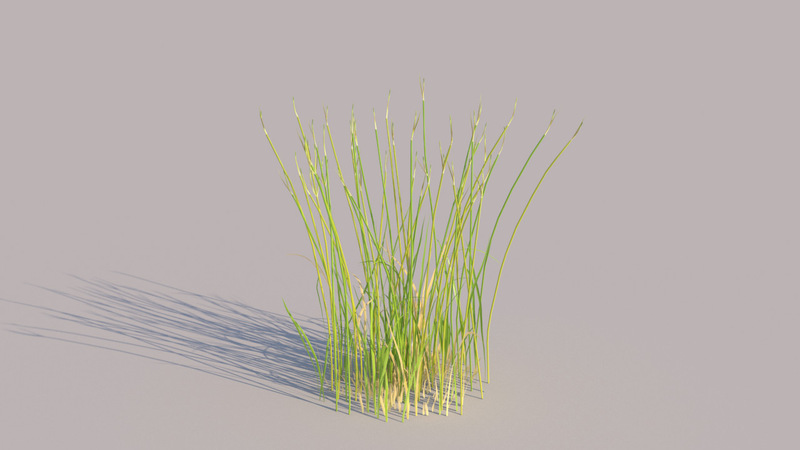 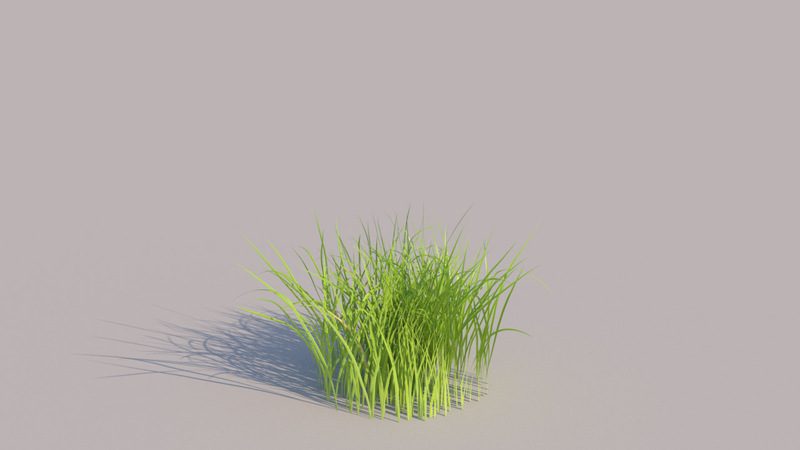 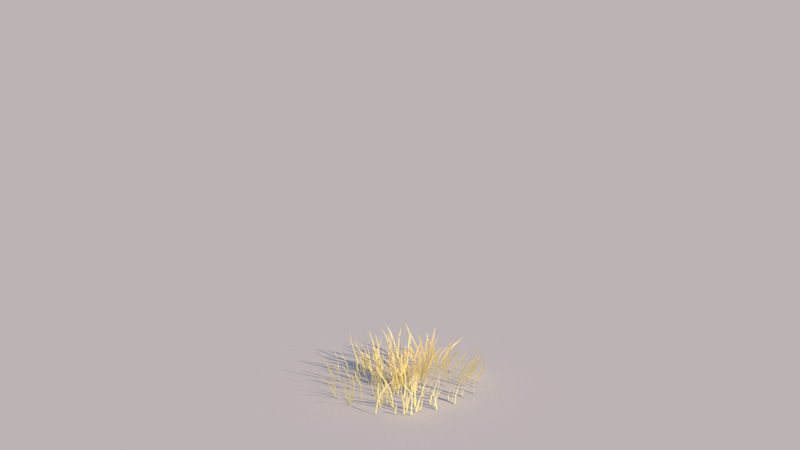 The 11 model variations include different sizes, different materials using leaf variations and they can be further randomized and animated with the GrowFX plugin (available separately). 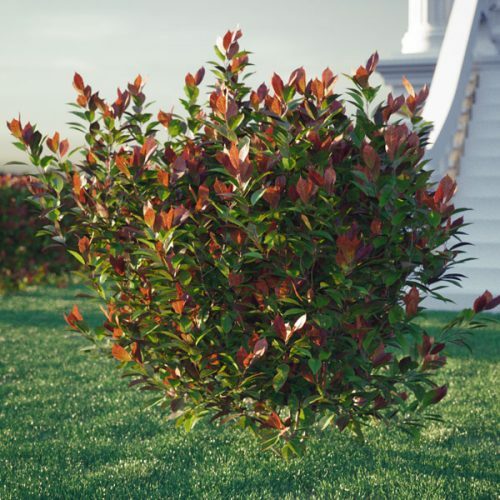 Formats include 3DS MAX, GrowFX, Sketchup, Cinema 4D, FBX and OBJ, plus support for the renderers vray, corona renderer, octane render, scanline and FStorm (all 3DS MAX) and Advanced Render, Octane Render and vray for Cinema 4D. 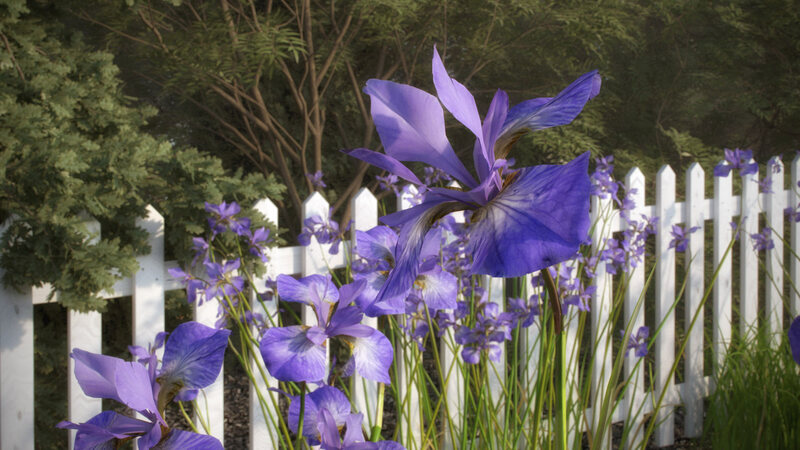 Iris Flowers is a set of 10 shrubs from the upcoming Real Shrubs bundle. 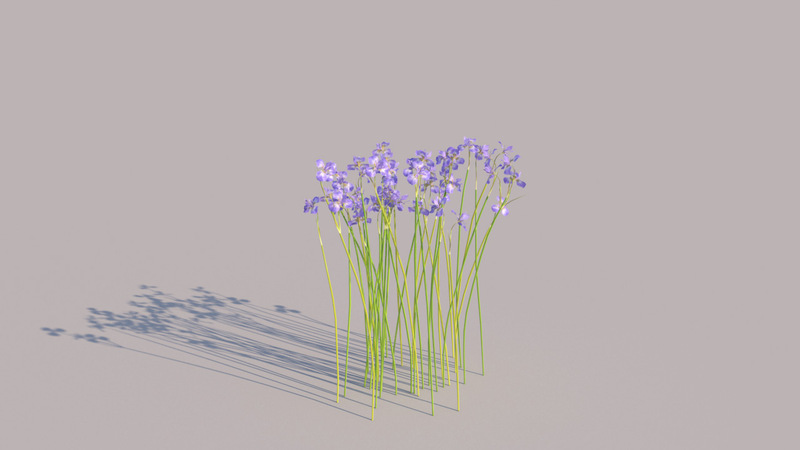 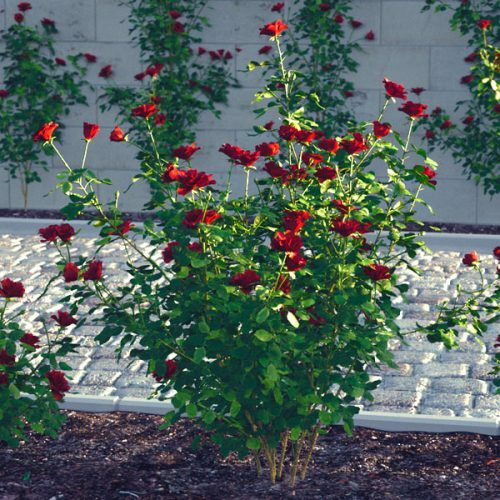 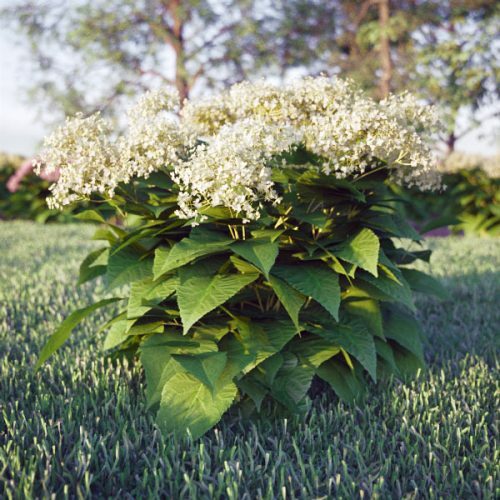 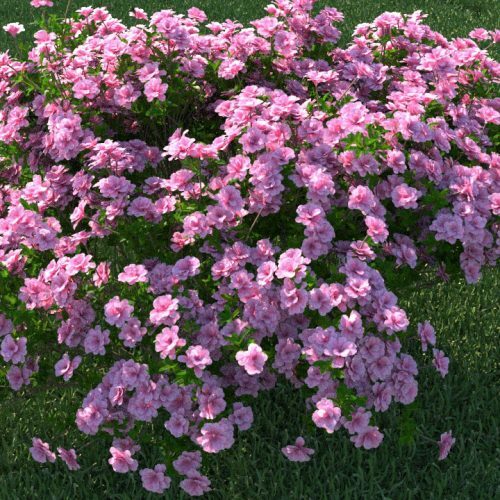 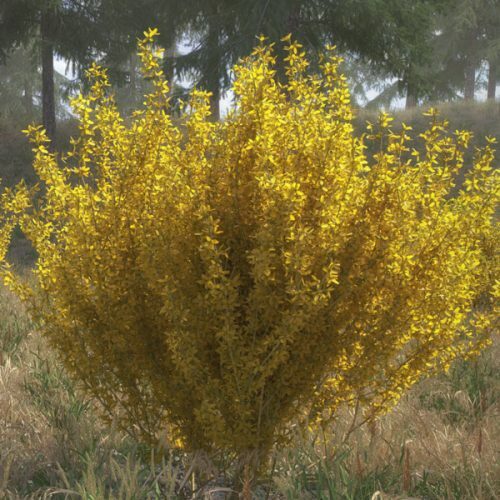 The 10 model variations include different sizes and combinations of flowers and leaves and they can be further randomized and animated with the GrowFX plugin (available separately). 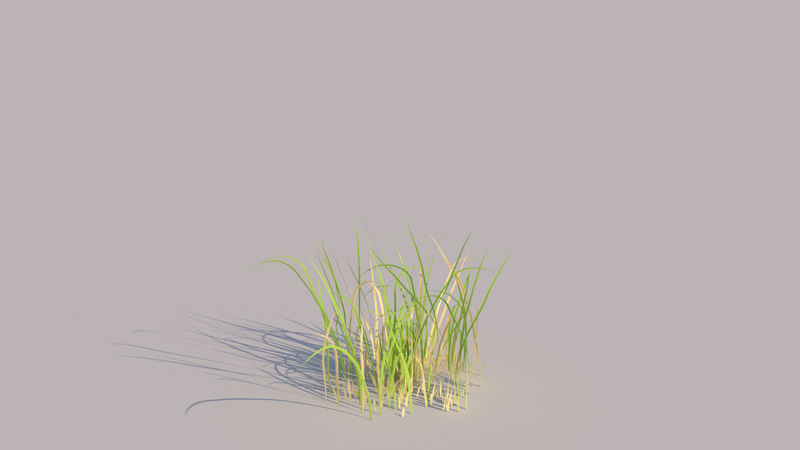 Formats include 3DS MAX, GrowFX, Cinema 4D, Sketchup, FBX and OBJ, plus support for the renderers vray, corona renderer, octane render, scanline and FStorm (all 3DS MAX). 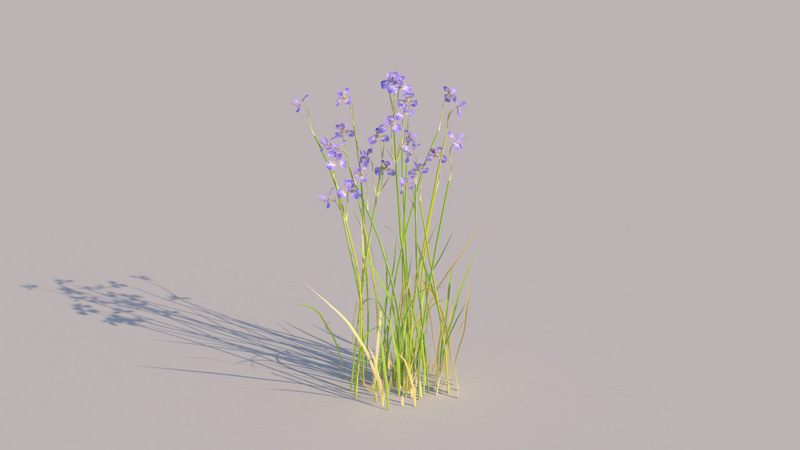 The models of Iris Flowers are based on a GrowFX procedural model and include 11 model variations and four material variations. 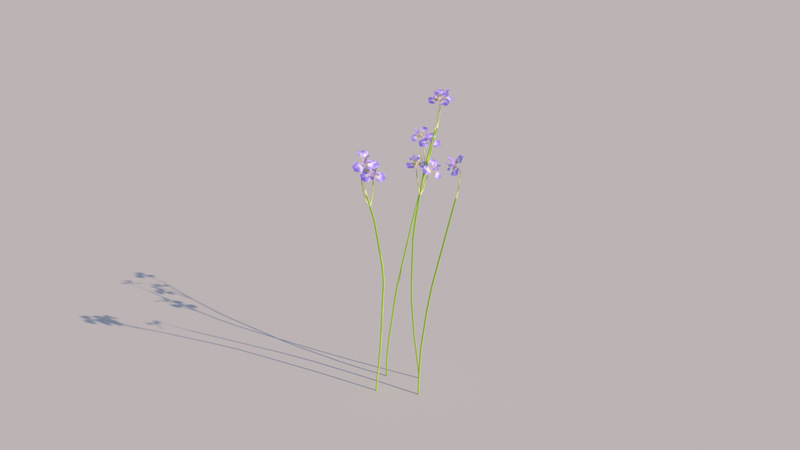 The textures include several variations for the leaves and petals, scanned from real world plants. 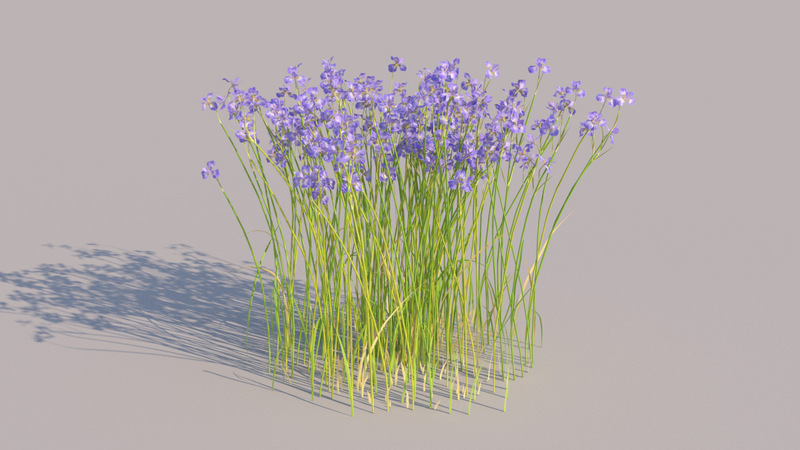 All models are prepared as scenes for each renderer in 3Ds Max 2012 and above. 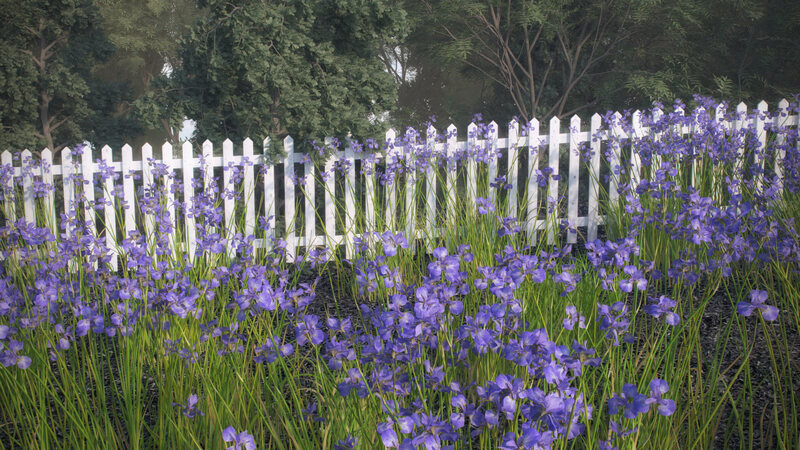 Just press the NEW RANDOM SEED button and you can fill your scene with unlimited unique Iris flowers.